There have been two recent cases of Branches providing financial assistance to welfare cases. The Regimental Welfare Team at RHQ is ready to help, at short notice anyone, who requires assistance. Money cannot be claimed retrospectively. 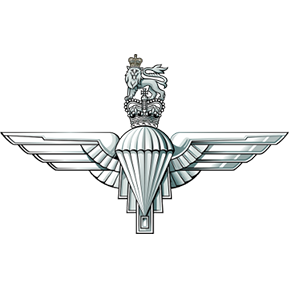 The system is very clear and available to assist any member of the Parachute Regiment or Airborne Forces in need. The process is designed to ensure transparency and provide an audit trail (unlike others) for any assistance given, which is a lawful requirement. 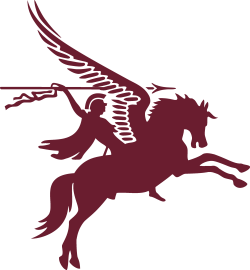 Any Branch that requires assistance from the Regimental Welfare Team can call them on: 01206 817102 (Laura) or 01206 817103 (Sue). See the website for further details.